Episode 133 is another raw, uncut, unscripted, and unedited podcast. So, do you ever feel like you should have been issued a punch card for surviving all the failed date setting Rapture events? 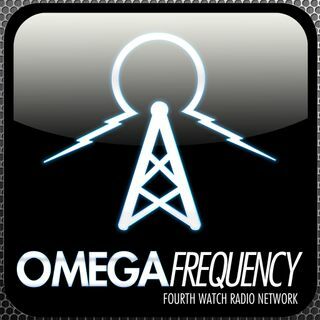 Then please check out this episode of Omega Frequency: "Rapture Ruckus"! Assuming we don't get Raptured on September the eleventh, maybe it's time to have an honest conversation about what the return of Christ should mean to the Body of Christ in this prophetic hour. So join me, this ... Maggiori informazioni is truly one broadcast you won't want to miss!